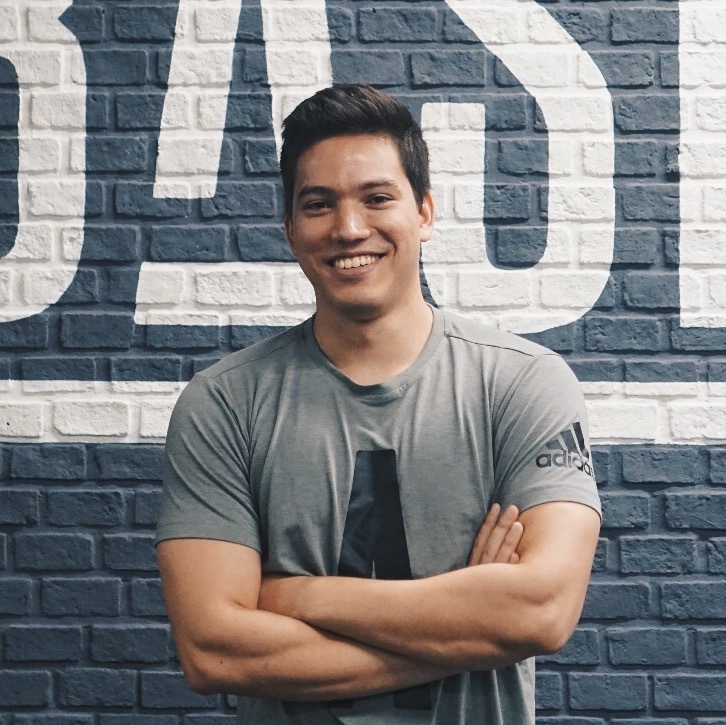 Jason Deknatel is a Thai/Dutch NSCA certified strength and conditioning coach who specializes in barbell strength training. Jason has a degree in Exercise Science with a minor in coaching from Syracuse University, New York. His passion for strength training has driven him to research scientific literature which has helped him develop a comprehensive understanding of the most effective methods for developing strength. He strives to help individuals develop their ideal physiques as well as improve quality of life. Jason believes that regardless of age, gender, or experience, anyone can benefit from a personalized strength training program and proper nutrition. Learn more about Jason on his BASE Lowdown interview.